Thanks to everybody who has participated in the giveaway. 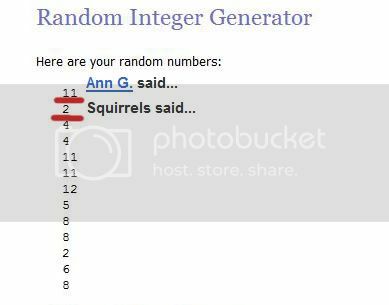 The random.org has chosen two winners as promised. Congrats!! Please contact me on my email telling me which pack you would like to receive. Please do not forget that all my packs at my shop at DSB are 20% off during the weekend. There are still few hours left. 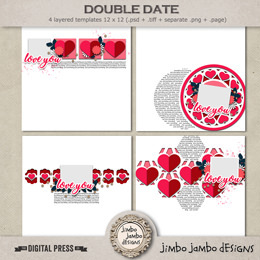 I will be adding more templates to my DSB shop during the following weeks.